Like clinging strands of pasta, author Carol Faenzi has intertwined two nourishing pursuits. 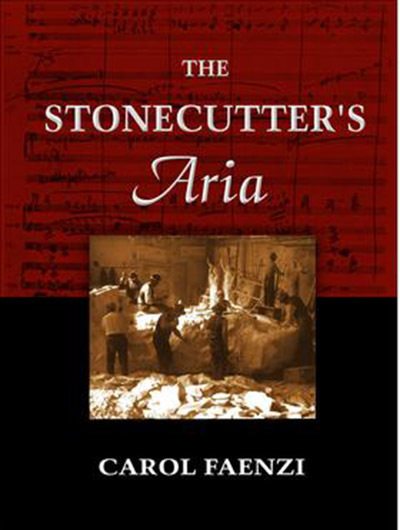 Her popular-with-book-clubs novel, The Stonecutter’s Aria, is based on the true stories of her Carrara marble-carving ancestors, inspiring her audience to preserve their family stories and rituals. The journey of the book evolved into The Aria Tour of Tuscany. Twice a year, small groups of passionate travelers make their way to Florence to join Carol on an 8-day immersion into beauty: living in the dream of that idyllic lifestyle, making a life-changing journey into the heart of Tuscany as few visitors do. Life in their stunning, 17th-century villa, surrounded by olive groves and lush vineyards, means one wakes up every day surrounded by the peace of the Italian countryside. One guest commented that she learned how to sleep on the trip. Instead of going out to restaurants in the evening, chefs come in to prepare meals or offer a cooking class. Because the excursions are limited to only ten persons, guests travel in a luxury Mercedes Benz van (driven by Alessandra’s husband, Paolo, owner of a first-class driving company). 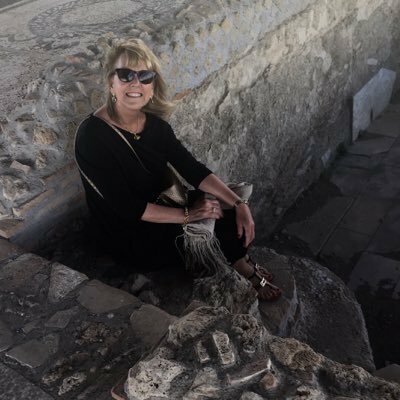 Because of the relationships Carol has cultivated over the years, this excursion centers on private visits not offered elsewhere. 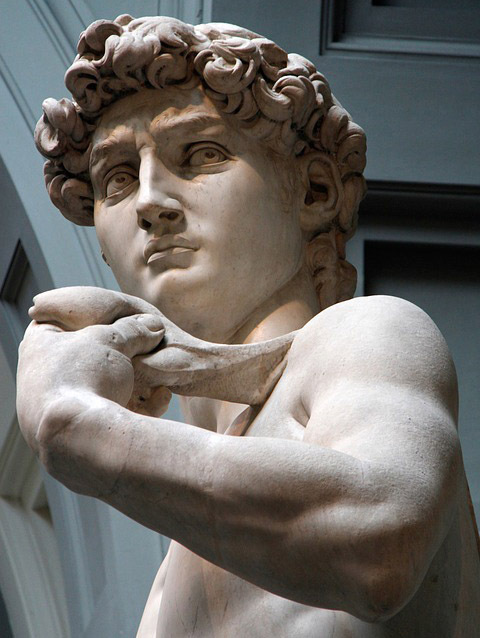 This includes visiting the property owned by Michelangelo that is never open to the public because it is owned by Alessandra Marchetti, an expert on the artist’s life and works and where Carol penned her book. “The Aria Tour” is named for the exquisite beauty of Italian opera, which figures prominently in Carol’s book, leading to another very special relationship formed with the Puccini Foundation. Giacomo Puccini’s last living descendant is his granddaughter, Signora Simonetta Puccini, who runs the Foundation. She is a fan of The Stonecutter’s Aria and has made it possible for Carol’s guests to travel back in time and enjoy a consummate private concert in the maestro’s salon. Imagine listening to a glittering soprano sing a selection of Puccini’s arias, accompanied on the very piano on which the composer created his breathtaking music. Carol offers excursions in the spring and fall. She will also arrange custom tours for groups. Take a look: www.mytuscanaria.com. Her next trips are October 21-28, 2017 (four spots remain) and April 7 – 14, 2018.